enhance the overall treatment plan. The course emphasises the assessment and treatment of myofascial dysfunction. The graduate of the Advanced Diploma of Myotherapy would expect to work in a multi-disciplinary clinic environment. The Myotherapy career pathways are endless! The pre requisite for this course is a Diploma of Remedial Massage*. Myotherapy and massage are two separate areas which lead to two different professional pathways. Myotherapy is a type of physical therapy which is used to treat and even prevent soft tissue damage and related restricted joint movement which is caused by muscle or myofascia dysfunction. Myofascia are the fibrous tissue which envelope and separate muscle. The Advanced Diploma of Myotherapy course will be completed in Melbourne at the Heidelberg campus and is available full-time only with attendance at the college required one day per week. Participation at our Myotherapy student clinic is also a requirement as part of your course. Our fulltime option has a duration of 9 months. The Myotherapy course is underpinned by the Diploma of Remedial Massage (HLT52015). As part of the Myotherapy course students must complete the Diploma of Remedial Massage. MIMT is a Registered Training Organisation with the Australian Skills and Qualifications Authority. This course is Nationally Recognised. 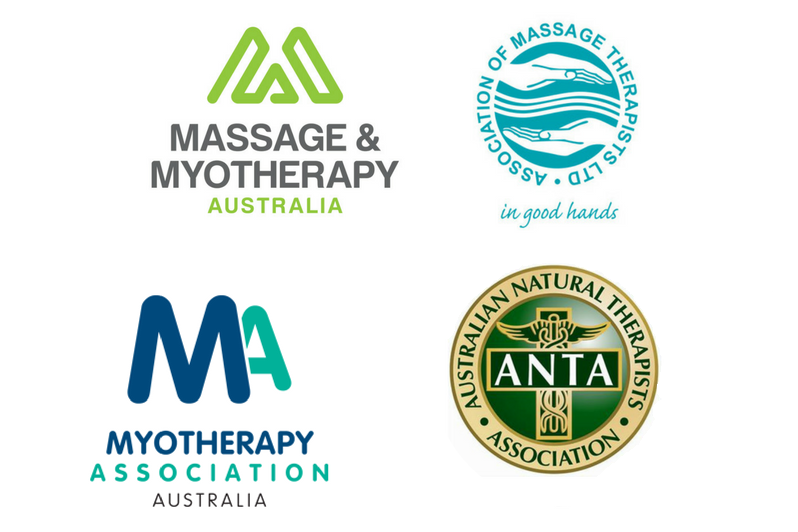 The course is recognised by the Australian Natural Therapists Association (ANTA) and the Australian Association of Massage Therapists (AAMT). If you want to study myotherapy, or even study a subject from the myotherapy course, then give us a call at Victoria’s premier myotherapy Institute. Please call the Melbourne Institute of Massage Therapy on 1300 839 839 to obtain our timetables for 2019. To complete your Advanced Diploma of Myotherapy in Melbourne, call us now for information 1300 839 839. Speak to one of our Course Advisors regards our affordable payment plans for this course. MIMT also offers affordable payment plans for this course. Please speak to our Course Advisors regards this option. * Entrants to the 22316VIC Advanced Diploma of Myotherapy must provide evidence they have completed the Diploma of Remedial Massage HLT50307 or HLT52015.